buffered char lcd – display type in CharLCD that works on buffer and display content on flush. 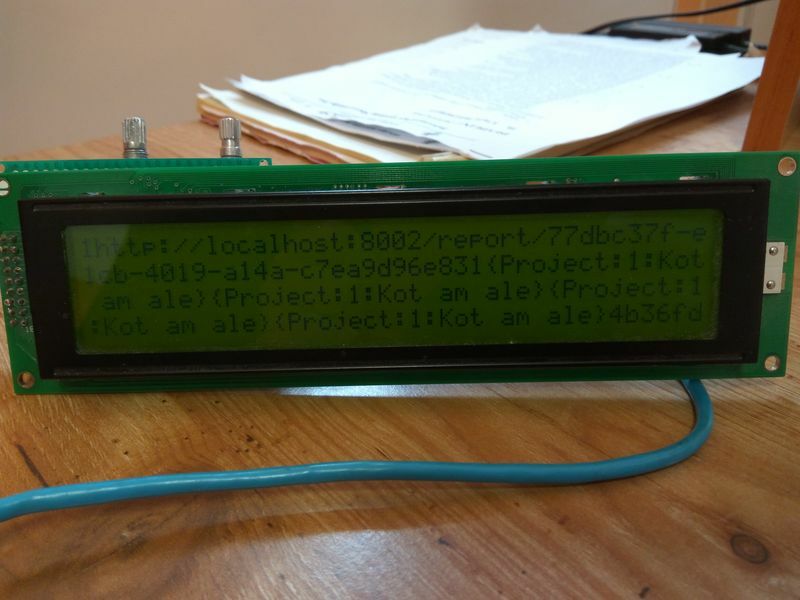 char LCD – display that can output only characters. It is based on HD44870. Size range from 8×1 to 40×4. graphical LCD – lcd that can operate on pixels. TFT LCD – Thin-Film Transistor LCD. For us a big graphical lcd.